Slowly but surely, Australia is turning itself into a must-visit destination for anyone with a love affair with wine. However, that is not widely known at this point. It’s understandable. 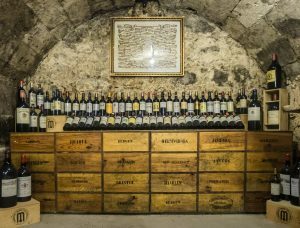 Anyone who turns on a cooking show or flips through a food magazine will likely see and hear all about the fine wines coming from countries such as France, the United States, Spain, and Italy. 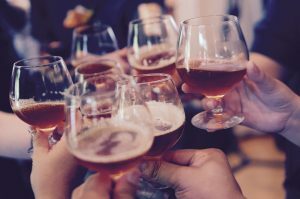 They are the powerhouses of the industry, and they have spent decades establishing themselves as the authorities on this world-renowned alcoholic beverage. Still, there is no reason for why a new country cannot break into the exclusive group occupied only by the best winemakers. Winery owners who live in The Land Down Under like Denis Mackenzie have been at the forefront of the effort to change how tourists and even some locals view the country in terms of being an ideal destination for fine wines. 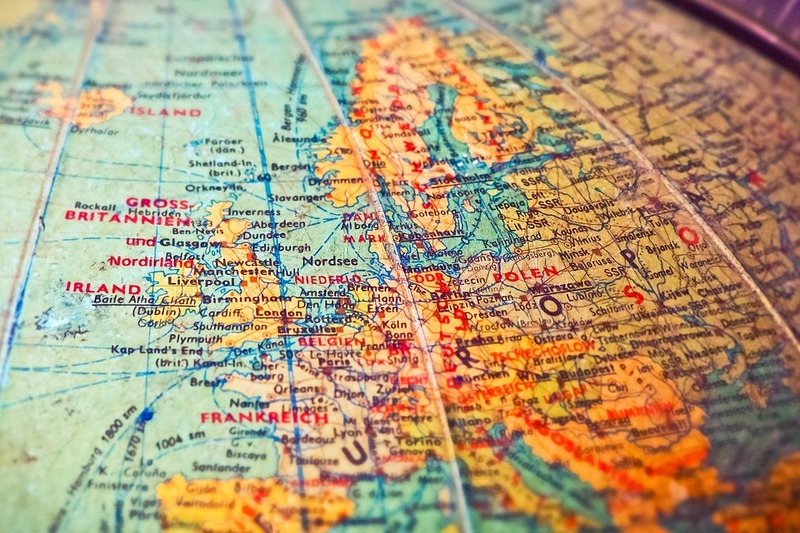 The country being viewed as a place that must be visited by anyone craving wines is not going to happen overnight, but even so, it would help if people started learning now about the many reasons why a trip there is more than worth it. Listed below are just some of the reasons why Australia should indeed be considered as an ideal wine destination. Due to the country not necessarily having a reputation for being a wine-making titan, many may assume that there are only one or two special variants being produced there and the rest are quite unremarkable. That is far from being the truth however. WineAustralia.com keeps tabs on all the notable wine-producing regions in the country, and as one can see, there are many that are worth knowing about. Arguably even more remarkable is the number of quality variants of the popular drink that are widely available in the country. Connoisseurs craving the sweet, yet spicy flavors of Shiraz will have numerous options to choose from. Notably, the Australian Shiraz possesses this tart flavor that goes so well with the sweet and spicy notes. A glass filled with Australian Shiraz is a delight to have alongside a dinner of roasted meat. Sometimes a Shiraz can be too heavy, or it may just not pair well with the meal being served. That is not an issue because a bottle of Semillon can take its place. The Australian Semillon features a unique combination of flavors. Drinkers will be met first with notes of citrus upon their first sip. Sweetness will come through from the Semillon as well, and it will closely mirror the flavors of figs and honey. Australian Semillon also has a distinct type of herbal aroma that is soothing yet also palate-engaging. This drink goes best with seafood as well as chicken dishes. It can also work nicely with even lighter meals such as salads. So, are Shiraz and Semillon the only wines from The Land Down Under that matter? The answer to that is a resounding no. Connoisseurs in search of another lighter drink may be interested in trying out the Australian version of the Sauvignon Blanc. Flavors of citrus permeate every drop of the Australian Sauvignon Blanc, but it’s more complex than that. There are different citrus notes present, and they combine to create a flavor profile that is remarkably stimulating and gets the palate better prepared to absorb the wealth of good flavors coming from the drink. Because of the kind of flavor footprint the Australian Sauvignon Blanc leaves, it can be quite versatile. Its delicate body makes it compatible with lighter food fare such as salads, but the citrus notes featured in it ideally complement the bolder flavors of pork and oysters. Much like the Sauvignon Blanc from the same country, flavors of citrus are present in this variant, but they are not alone. They are accompanied by different types of sweet flavors that can be likened to the tastes of apples and pears. There’s also just enough of a hint of oak present in the Australian Chardonnay to give it that needed bit of complexity. Those sweet flavors that can be detected in the Australian Chardonnay provide perfect contrast to the salty and sweet tastes that come with shellfish like lobsters and crabs. It’s worth pointing out that those are just some of the Australian wines definitely worth trying. There are plenty of other variants that can also excite and delight and are well worth a sip. Sustainability is not just some new buzzword being bandied about by foodies online. It’s hugely important, and winery owners in Australia such as Denis Mackenzie are well aware of that. In the country, an organization known as Entwine manages and overlooks the activities of different winemakers to determine if they are meeting the sustainability standards. Entwine takes sustainability very seriously. The organization even offers resources and benchmarking tools to winemakers to help them better understand what they need to do to abide by the sustainability standards and to improve the industry as a whole. Entwine is also understanding of the different situations winemakers and grape-growers are in, and they make information widely available to all so that everyone is on the same page with regards to how best achieve sustainability. Climate change has already impacted the industry, but the emergence of new issues has not slowed down the winemakers in the country such as Denis Mackenzie. 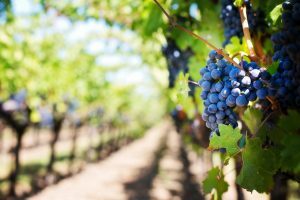 As detailed by WineAustralia.com, some of the new practices that winemakers have adopted in order to better cope with the new realities of climate change include modifications to the way irrigation is handled and the usage of alternative varieties and rootstocks. Winemakers in the country have also gone ahead and planted vineyards in cooler regions. Pruning practices have also been modified so that harvest dates can similarly be changed. The effects of climate change could very well end up becoming more pronounced in the coming years. However, even if conditions worsen, the winemakers in the country already know how to adapt and continue producing fine wines that connoisseurs expect from them. After learning about the different variants of Australian wines, and the different practices that go into making sure that they will be around for a long time, one may be craving a glass of this fine beverage right at this moment. There’s more than one way to enjoy Australian wines however. As noted by Australia.com, tourists can take part in all kinds of wine-based experiences. Tourists can participate in blending classes or learn more about the beloved drink directly from the operators of wineries. It is also possible to sign up for wine-centric estate tours that feature 7-course meals that are served alongside only the best wines available. 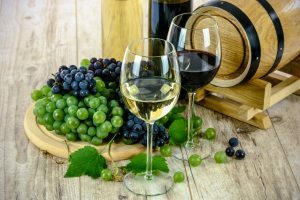 It doesn’t matter what kind of wine-focused experience a tourist is after because there are countless offered in the country. The current state of the Australian wine scene is already quite remarkable, even if it is something not widely known. What is truly exciting though is the future of Australian wine, because as good as things are now, they are sure to get better in the future, especially with winemakers such as Denis Mackenzie leading the way.